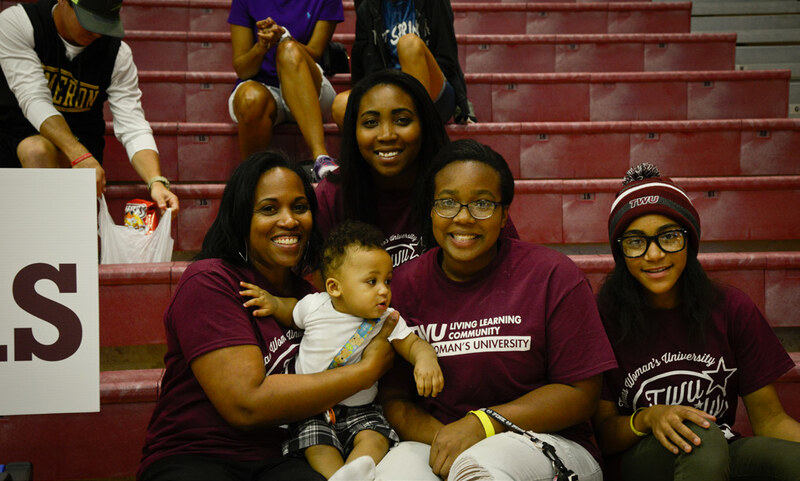 Between students and their families, participation this year topped 2,000. Director of Student Union and Conference Services David Sweeten attributed the success to the contributions from students, faculty and staff members who worked hard over the three-day weekend. Some of the highlight events of the weekend included a volleyball game against Midwestern State University, a performance by the International Dance Company and an open house for the Texas Woman’s Hall of Fame and the Texas First Ladies Historic Costume Collection.